The Baptist church where Emanuel and Jelena serve was founded in 1980 when Emanuel’s father arrived from Macedonia, having been a missionary there for seven years. 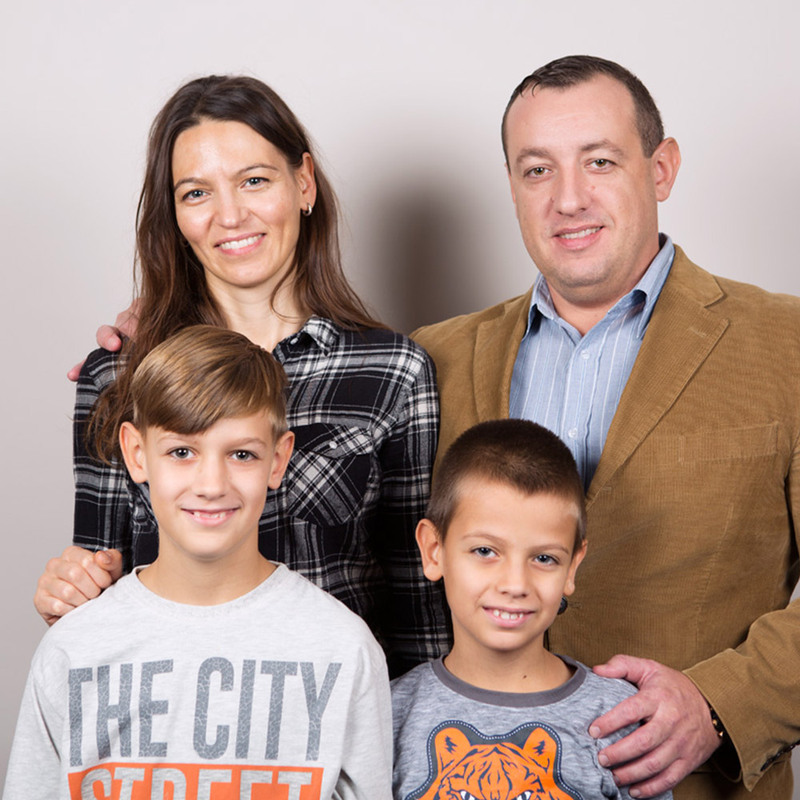 Emanuel was three years old when the family arrived in Niš. In 1996, Emanuel came to the UK to study with EMF. He graduated from Tyndale Theological Seminary in 2004 and has been involved in full-time pastoral ministry since that time. 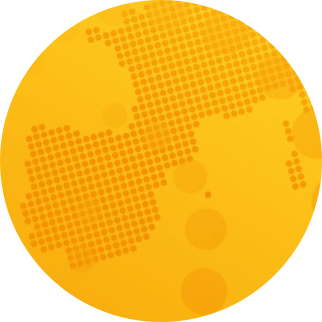 He and Jelena became members of EMF in 2013. 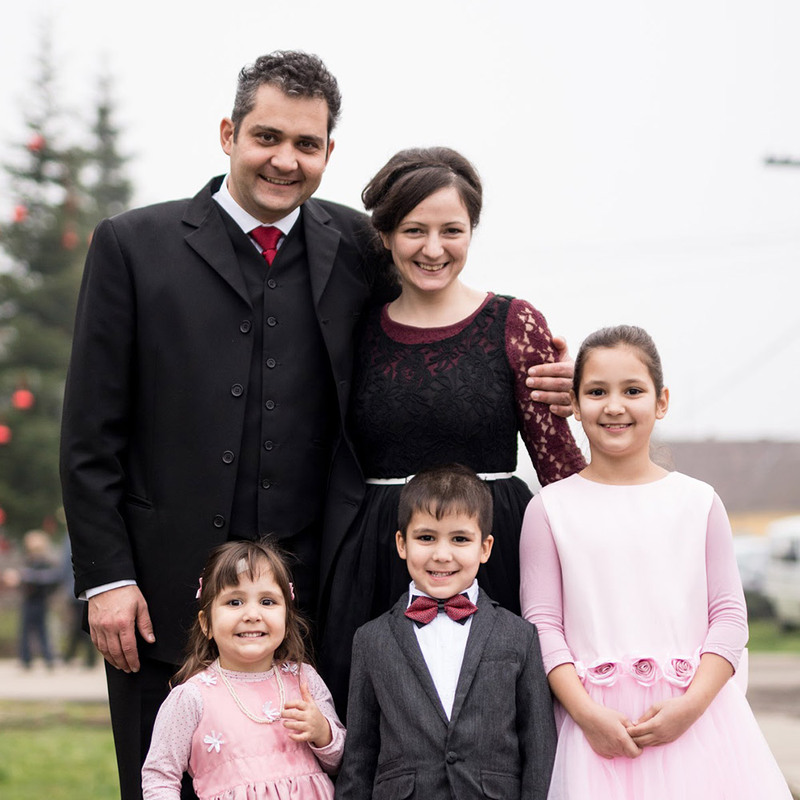 Jelena teaches children in the Niš church and other churches they visit. They have two sons: Matthias and Peter. In February 2014, the Serbian Baptist Union opened the Balkan Theological Seminary, with twelve students. 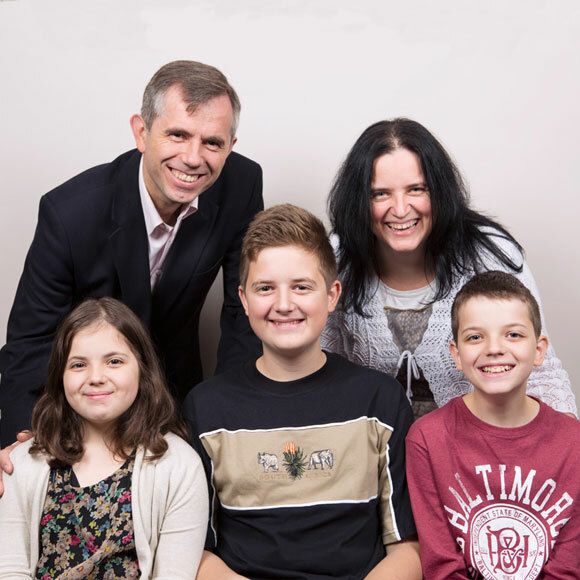 Emanuel runs this mission-orientated Bible school, which seeks to equip students from all over Serbia and the Balkans. South Serbia is a very large mission field, with only a few workers.